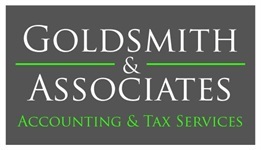 Bradley W. Goldsmith, EA, is the founder and owner of Goldsmith & Associates. 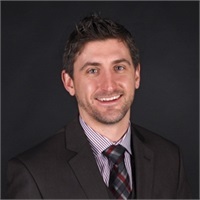 As an Enrolled Agent and Financial Advisor, Brad is responsible for managing and advising clients, staff, and small businesses in matters of taxation and planning. Brad has been serving clients in the tax and financial industry for over 20 years. Specializing in taxation, he has experience designing comprehensive tax plans for his clients, that better position their companies, owners, and shareholders. Aside from being an Enrolled Agent and Financial Advisor, Brad is also an Investment Advisor Representative, and currently holds his FINRA Series 7 - General Securities Representative licenses, Series 63 - Uniform Securities Agent State Law, and Series 65 - Uniform Investment Adviser Law licenses. In both personal and professional endeavors, Brad values family, honesty, and integrity. Citing his father and grandfather as personal heroes, Brad admires both men for instilling these guiding principles into his life from the time he was a young man. Outside of the office, Brad enjoys spending time with his family, and is an avid downhill skier.